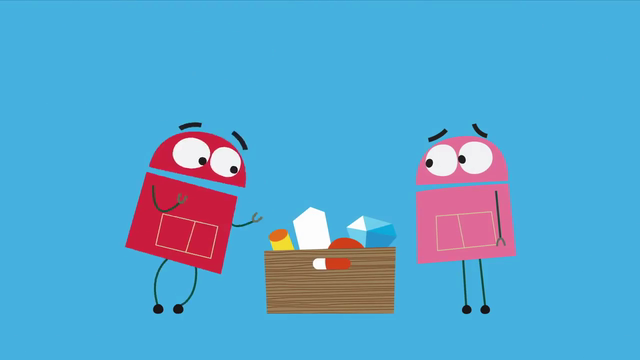 NRICH Website - Shape A fantastic range of shape themed activities for children and adults alike to get their teeth into. 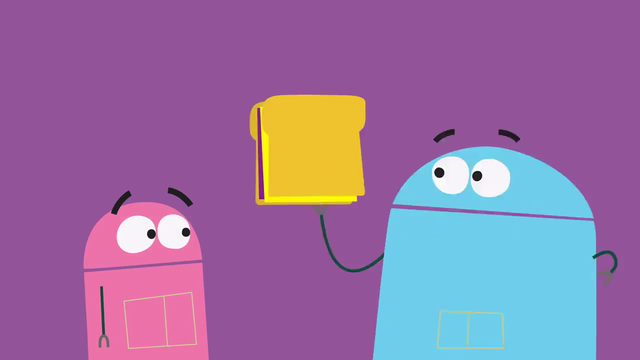 The usual fun StoryBots offering, this time about squares. 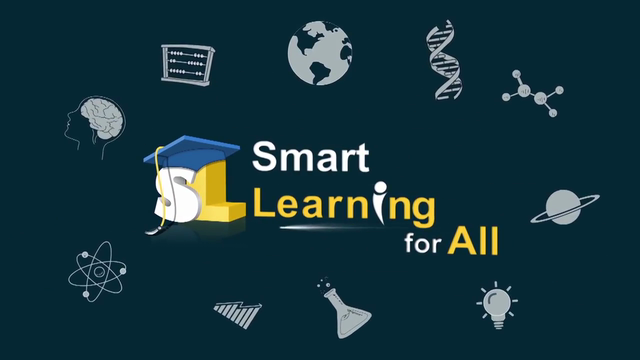 Circular song time from the StoryBots. 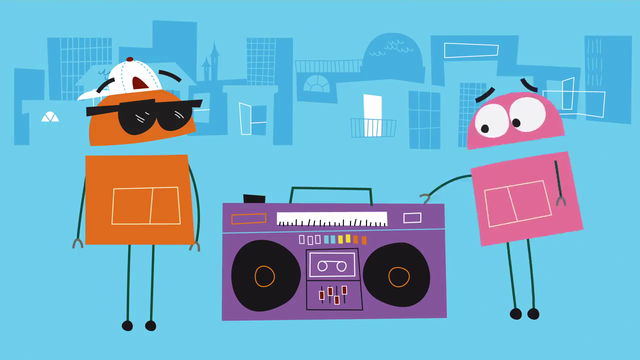 Another quadrilateral offering from the StoryBots. 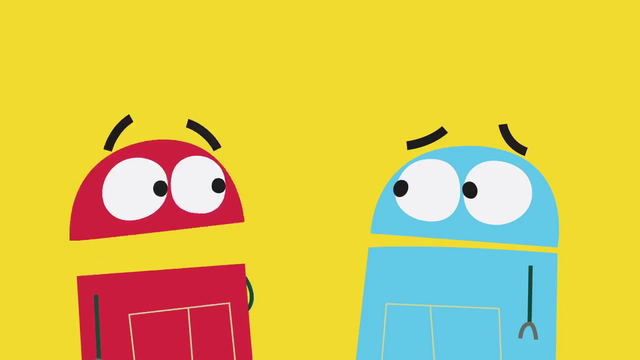 Three-sided polygon fun with the StoryBots. 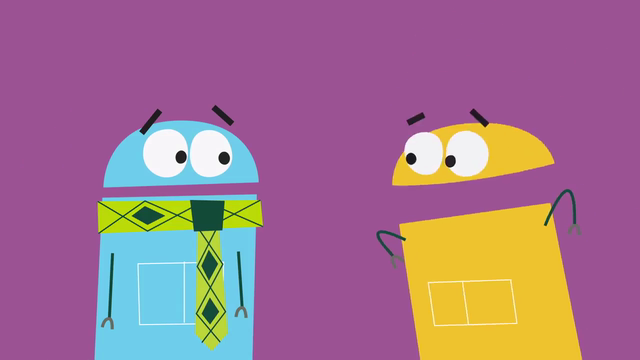 Another quadrilateral gets the StoryBots treatment. 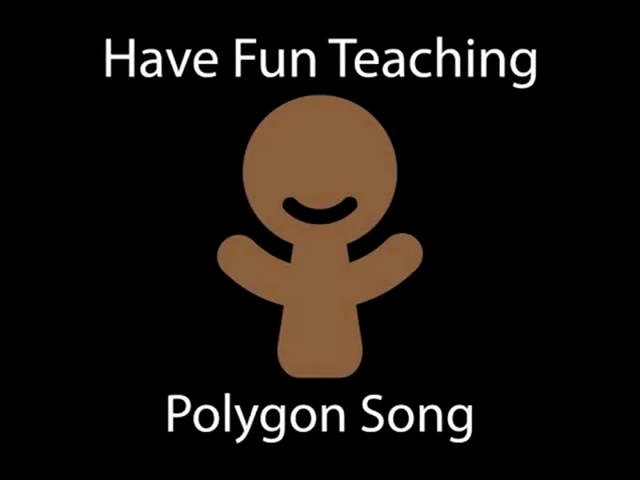 Learn your polygons the musical way. 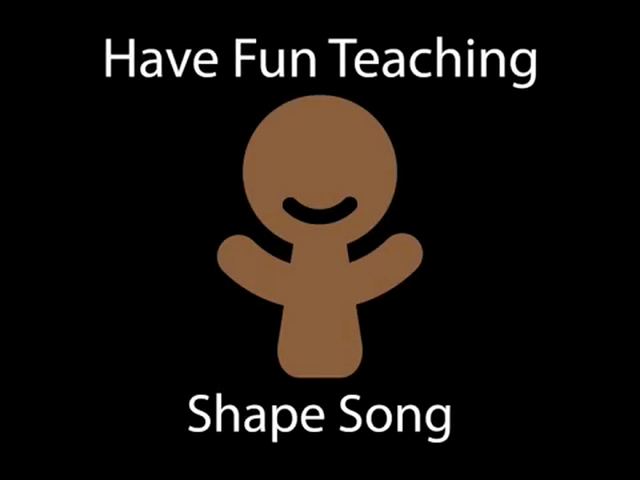 Another shape themed song. Catchy too! A fun way to learn about the properties of 3D-shapes. Shapes in Space Do you know the properties of 2D and 3D shapes? Improve your skills with this fun space blaster.